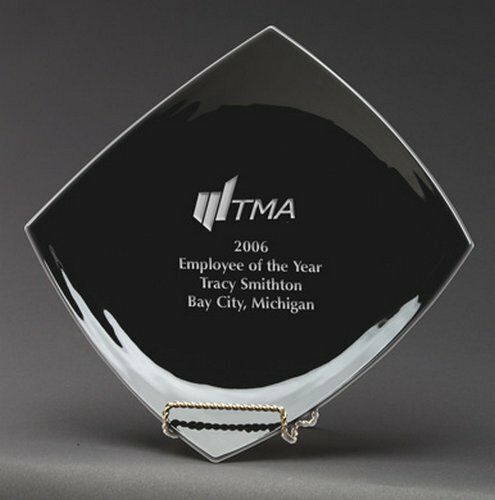 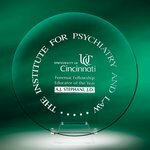 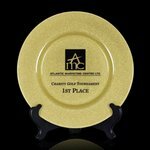 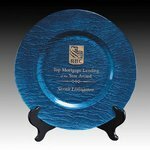 Award Plates | Art glass corporate award plates personalized and custom engraved for company awards, sales awards and employee recognition awards. 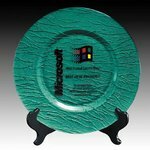 Our colorful award plates are considered works of art. 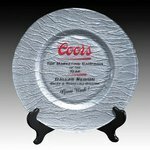 Each piece is unique, an individual piece of art offering the perfect way to celebrate the value of each individual. 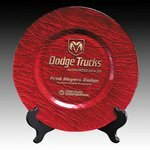 Size and color will vary. 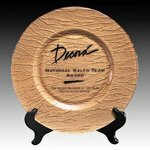 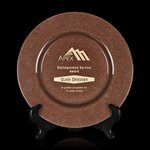 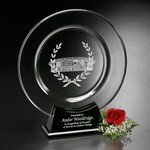 Company Award Plates personalized and custom engraved for sales and employee recognition awards.